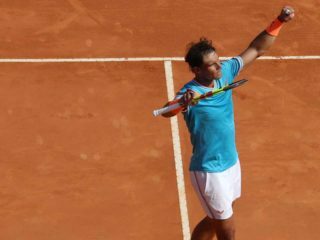 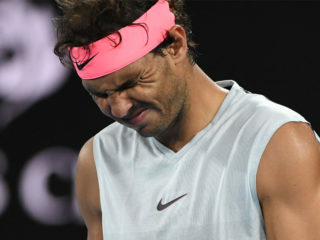 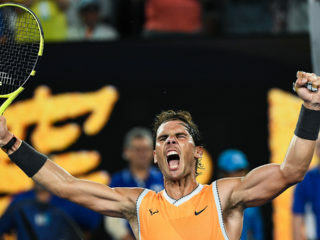 Rafael Nadal eked out a 6/7 (7), 6/4, 6/2 victory over Leonardo Mayer in the first match of his quest for a 12th title at the Barcelona Open Tennis Championship. 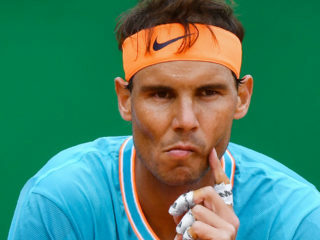 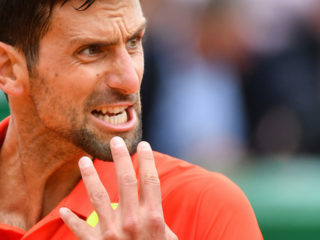 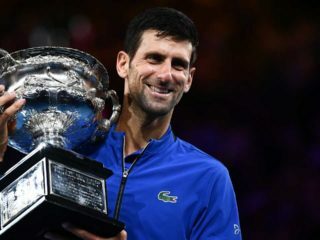 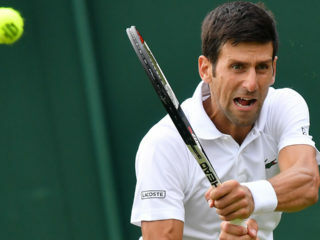 When he hit a cross-court backhand winner on his fourth match point..
Novak Djokovic and Rafael Nadal advanced to the quarterfinals of the on-going Monte Carlo Masters with straight set victories, but third-seeded Alexander Zverev and fourth-seeded Domini Thiem suffered upsets. 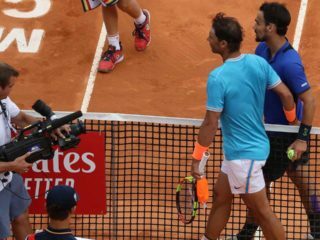 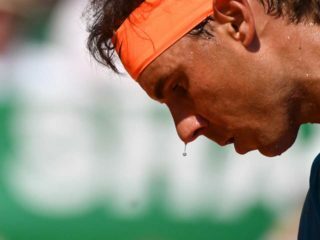 Rafael Nadal defeated his compatriot, Roberto Bautista Agut 6/1; 6/1 to commence his quest for the twelfth title in Monaco. 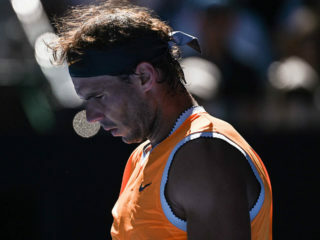 Rafael Nadal marched on into the semifinals of the on-going Australian Open with a ruthless 6/3, 6/4, 6/2 conquest of America’s Daniel Tiafoe.